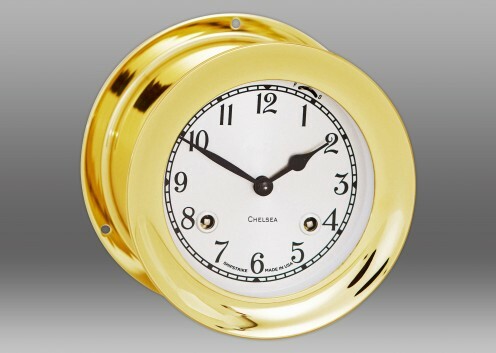 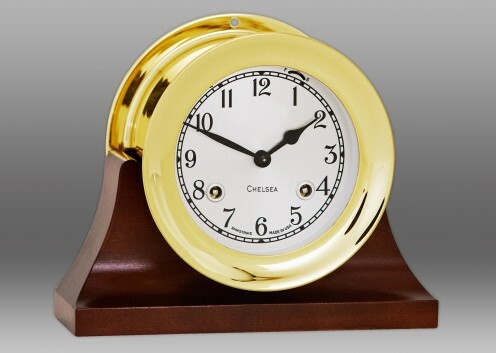 The Shipstrike Clock is available on a contemporary or traditional base styles. 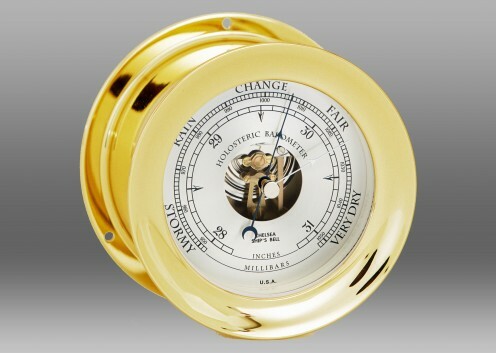 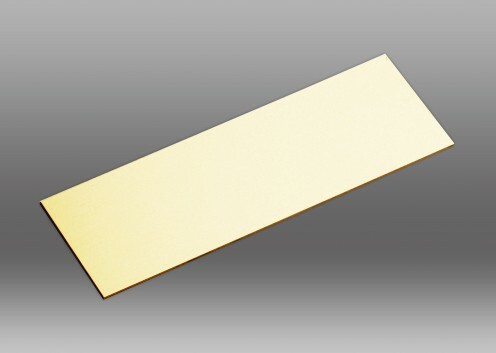 See "Product Options" for additional Shipstrike items. 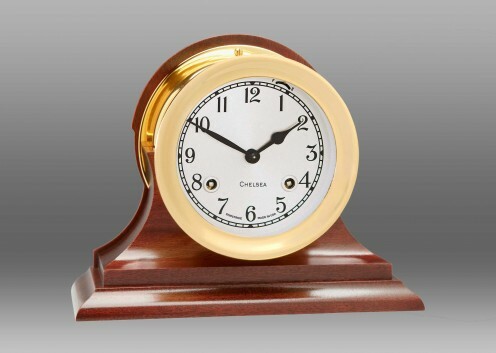 For those who seek the charm of our traditional Ship’s Bell chime, but the convenience of a fine German quartz movement, we offer the Shipstrike Quartz Clock on Contemporary Base.